Mr. Martin Rostan Dipl.- Ing. 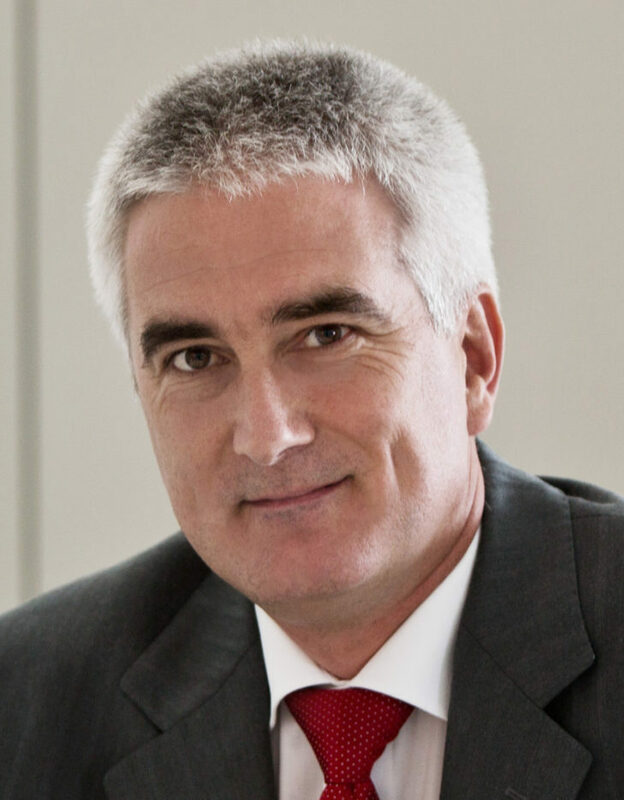 Martin Rostan is the Executive Director of the EtherCAT Technology Group and Head of Technology Marketing with Beckhoff. Martin studied Aeronautical Engineering in Germany and in the United Kingdom. Subsequently he managed the international research project that developed the initial CANopen technology. He serves the fieldbus community in various committees: he chairs the CANopen groups inside CAN in Automation e.V. and is technical expert in ISO and IEC standardization committees for industrial communication. With publications in magazines, text books, conferences and symposia he contributes to the dissemination of Industrial Ethernet technologies. Synopsis of Topic: SMART MANUFACTURING NEEDS SMART BUS TECHNOLOGIES The bus technology is a key factor with regards to performance, costs, commissioning time and robustness of smart manufacturing systems, and the prerequisite for Industry 4.0. It is shown how EtherCAT with its unique functional principle makes it particularly suitable for such systems.